Compare at $26063 - Our Market Value Pricing is just $24588! Confidently power through any road condition and even do some light off-roading in the 2017 Subaru Crosstrek. 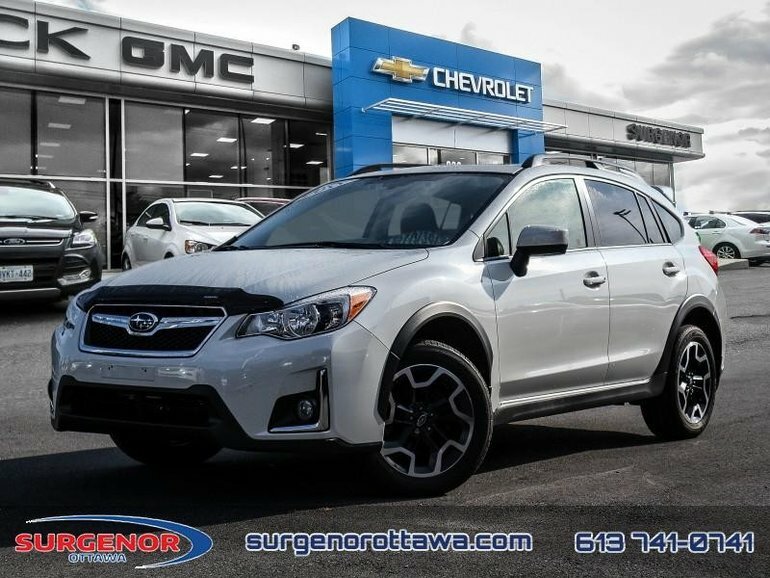 This 2017 Subaru Crosstrek is for sale today in Ottawa. This wagon has 58187 kms. It's pearl white in colour and is completely accident free based on the CarProof Report. It has an automatic transmission and is powered by a 148HP 2.0L 4 Cylinder Engine. 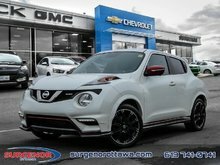 This vehicle has been upgraded with the following features: Navigation, Sunroof, Leather Seats, Bluetooth, Rear View Camera. It has some remaining factory warranty for added peace of mind. 148HP 2.0L 4 Cylinder Engine - 0 cyl. Interested in the 2017 Subaru Crosstrek Limited Package - Navigation ? $20,188 * Plus HST and licensing. Freight & Fees Included.